As many of you know, I have been creating clipart, Photoshop brushes and other designers helpers for more than a decade practically on a daily basis. This resulted in thousands of hours of work, countless sleepless nights and high quality products which I am (and should be) proud of. There is nothing wrong with that. The satisfaction we get when we look at the good job we’ve done is a precious feeling. But there is one thing even better than that. It is the recognition you get from your fellow colleagues, designers, scrapbookers and above all – users of your products, people who are using your work to help them with their own creations and their own projects. You see, in my Etsy shop, I am regularly getting five stars rating for my products. And that is something I see as a reward for years of dedicated work. Every product I upload and publish is thoroughly tested. Being it here on Graphics-Illustrations.Com, on GreenBulbGang.Com or on my Etsy shop. And then, one day, out of the blue, a person gives you three stars for a product. Product that was tested and proved to work as described and the way it’s supposed to. The review is in French, I ran it through translator and it seems like this customer stated that she can not use all of the “sheets” (whatever that means in this context) and all of the Photoshop brushes. Not just that I tested it, but everybody else gives 5 stars to my products, obviously buyers used this one as well and found that it is working and one person claimed that it is not working as it is supposed to and gives it 3 stars. So what do I do? I reply to the review offering additional support and asking for information on what went wrong, because I am sure the product is working fine (least to say). And I never get any reply. These kind of situations could be a bit frustrating. But I am practicing mindfulness (which I highly recommend to you too, helps a lot), keeping my focus on positive tone and (after doing what I could do) letting it go and continuing doing what I love to do and being happy for every good review I get (which are pretty much all reviews except for this 3 stars one). So, yes, I am confident and I am proud of all of my products on any of the sites where they are sold. Of course I offer money back guarantee to anyone who did not find that they met they expectations. I would be even thankful for the three star rating if it would give me any clue on what went wrong. As I said, I offer personal support when it comes to usage of my products. Majority of my customers don’t need it, but when it’s required, I am right here to help. No questions about that. So, well, here is the download I was talking about. 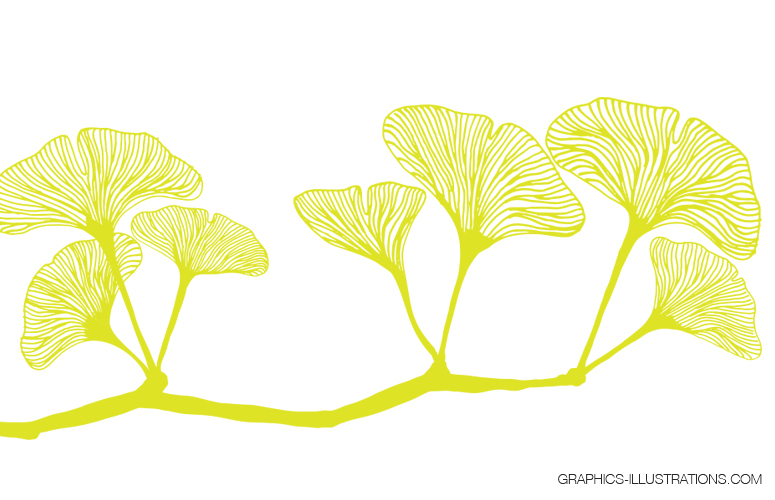 These are one of the finest Photoshop brushes I ever made and I am really proud of this set. Well, ok. Let’s leave this one 3 stars behind and let’s not ignore the 67 of 5 star reviews because these 5 stars make the wast majority after all. So, well, that’s it for today. Love you all! Stay strong, Friday is coming and, as always – have fun creating! P.S. 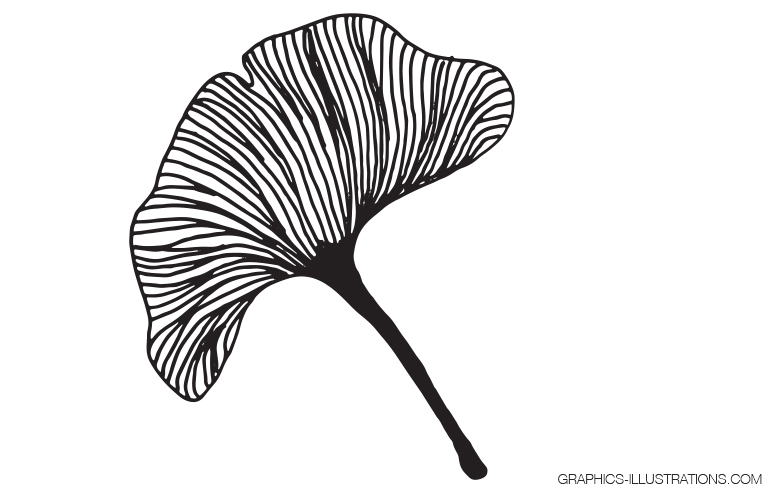 As always, here is a little something for free 🙂 One Ginkgo leaf in PNG and EPS.